APCO Swing Check Valves are used to prevent the back flow of fluid by closing before flow reversal, thereby preventing slam and water hammer. APCO Swing Check Valves have been successfully installed in clean and dirty applications including sewage treatment, water treatment, water distribution, industrial water and wastewater services. APCO Swing Check Valves are constructed with a heavy cast or ductile iron body. 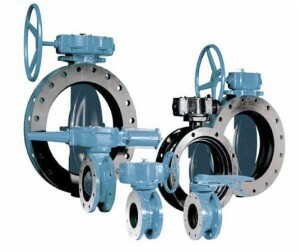 DeZURIK AWWA butterfly valves meet the requirements of AWWA C504 standards. They are used for shutoff of clean water and gases. Offset disc design, corrosion-resistant shaft, stainless steel disc edge, and self-compensating shaft seals are features on all DeZURIK AWWA butterfly valves. Red Valve offers two distinct knife gate styles to best match our customer's requirements of cost and performance. The Series G is a traditional all-metal knife gate, featuring a metal or resilient seat. Since all wetted parts are solid stainless steel, the Series G performs like an all-stainless valve at a fraction of the cost. The Flexgate Slurry Knife Gate features two replaceable elastomer cartridge seats that acts as the sealing and wear surface of the valve. Ideal for abrasive slurries, the seats can be easily replaced when worn. 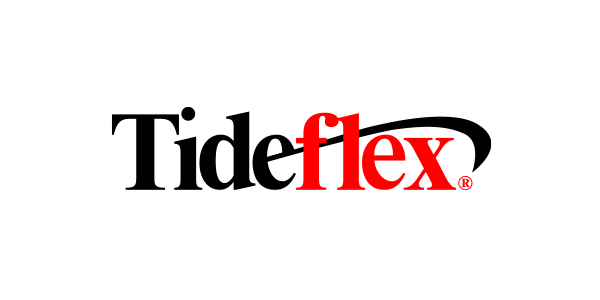 The Flexgate creates a bi-directional seal and features an innovative inverted packing box design. 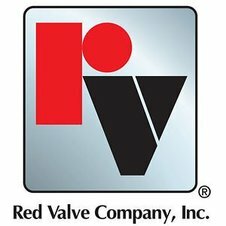 Red Valve Pressure Sensors are the industry standard for protecting instrumentation and assuring accurate, dependable pressure measurement of slurry and corrosive fluids. The line pressure is sensed 360° through the flexible rubber sleeve. The captive fluid is displaced through the pressure sensor body to the instrument's Bourdon tube. All instruments are isolated and protected from the process, assuring positive and accurate readings. All Red Valve Pressure Sensors and gauges are tested and calibrated through the mid-range to assure the highest level of accuracy. Pressure gauges, transmitters, transducers, recorders, differential pressure and vacuum switches can be factory-installed on any sensor model. The CheckMate® Inline Check Valve is the valve of choice for both municipalities and commercial property owners in stormwater and general drainage applications. Because the CheckMate® Valve utilizes dissimilar elastomers and fabric in the hinge area, there are no mechanical parts to warp or corrode. It is maintenance-free! Low maintenance, all elastomeric backflow preventers for drainage, sewage and storm water applications. Tideflex and CheckMate valves can also be utilized in pumping applications where reverse flow needs to be prevented. Various designs are available including but not limited to; slip-on, flanged end, and slip-in options. 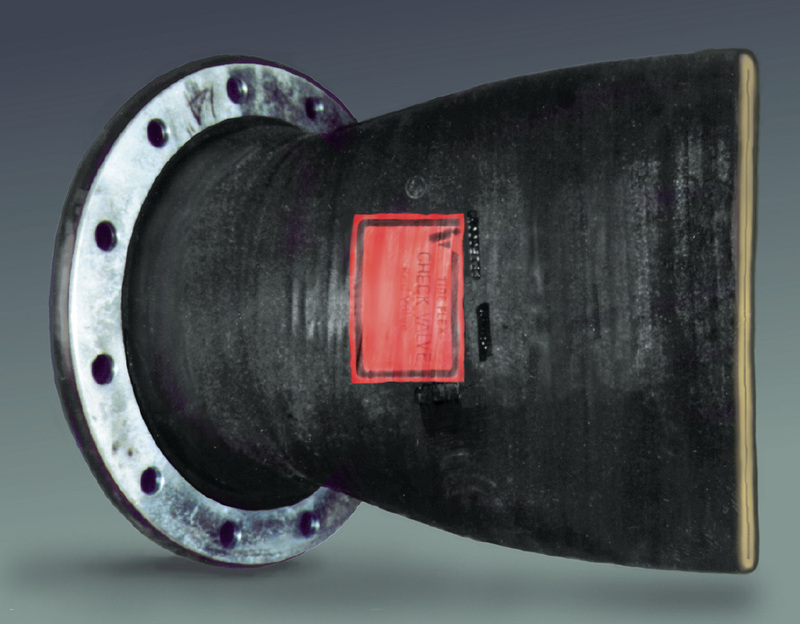 Elastomeric backflow preventers designed specifically for your diffuser application. 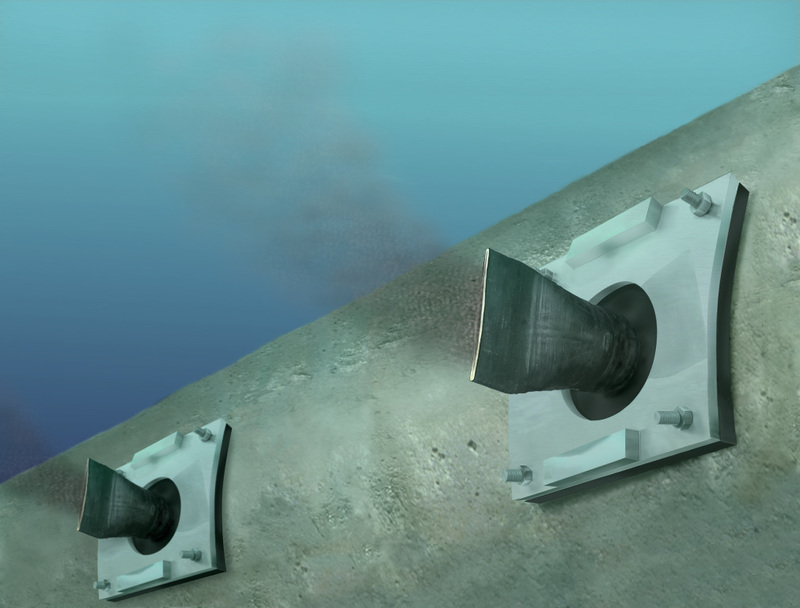 Valves are custom built for each outfall application based on the jet velocity, open area and headloss requirements that are critical to achieving the initial dilution within the hydraulic head limitations of the outfall. Rotork actuators are compatible with a wide range of communication and process control systems. Rotork's own Pakscan system offers advanced actuator network control similar to network control from Profibus, Foundation Fieldbus, Modbus,DeviceNet and Hart. The new IQ3 display is one of the brightest and most easily read displays. See more in our Gallery for pictures of these in use. Integration of the plant controls by use of network connectivity has been a hallmark of Rotork actuator products for many years. 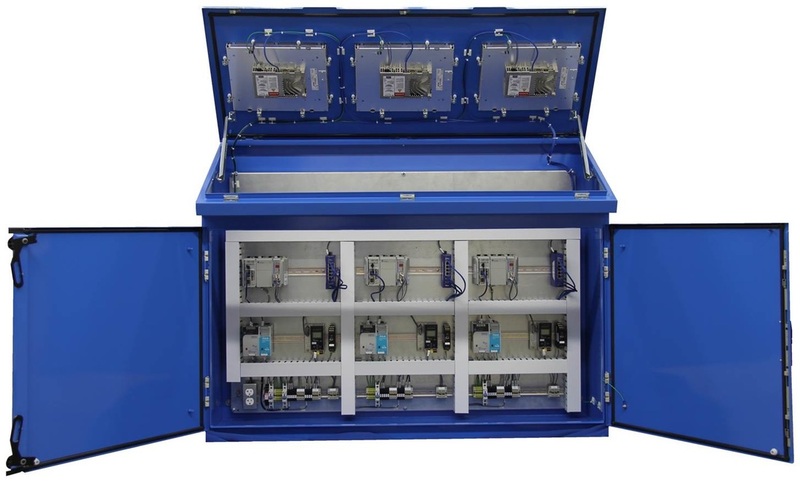 The use of proprietary and open systems makes the commissioning of the plant and the subsequent control and monitoring a simple and reliable task. All Rotork actuators are compatible with a wide range of communication and process controls systems by including the appropriate option card. 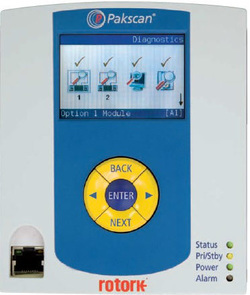 The actuator reports status feedback, via the field highway, to the overall plant control system (DCS or PLC) and valve control commands are actioned. Check out the video. K-TORK Actuators + Controls represents the future of valve automation. The vane actuator is a ‘True Rotary’ actuator that does not require the conversion of a linear motion to a rotary motion. The result is a simple, highly accurate and reliable quarter-turn pneumatic actuator that is specified for the most demanding process flow control applications. These Slide Gates will provide long lasting performance in submerged applications, whether in water or wastewater. 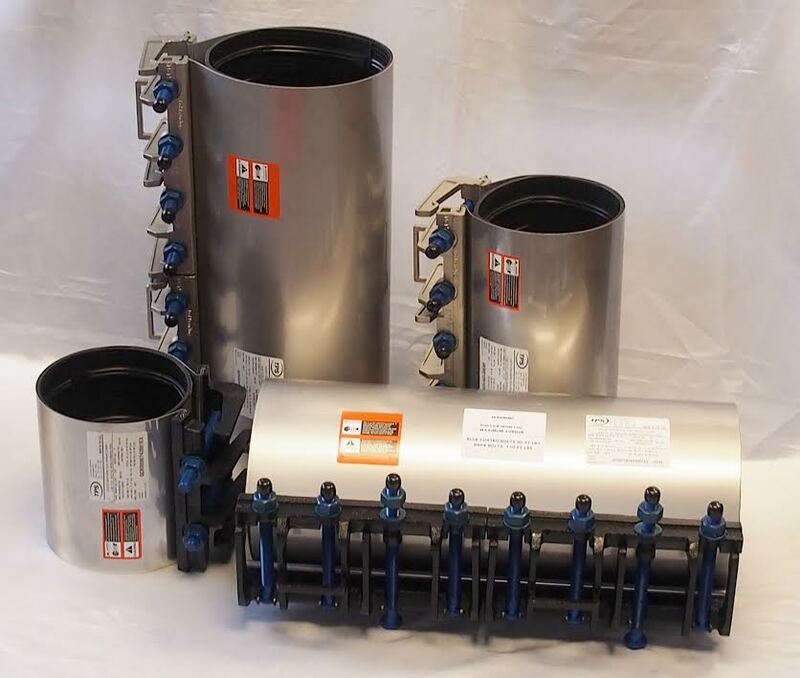 Strictly compliant to the new AWWA C561-14 standard, the strength of the design combined with the flanged back frame and innovative sealing system will provide unsurpassed leakage performance. The Quick Cam® Rapid Seal Repair Clamp is the latest in the series of innovative products from Total Piping Solutions designed to save time, labor and inventory dollars in the water, oil, gas and wastewater piping industries. 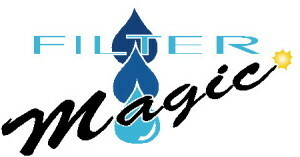 Filter Magic® is a universal, simple, reliable and low-cost Gravity Filter Control System perfect for retrofit solutions or new construction that can reduce the cost of installation by as much as 60%. Hydrostatic pressure relief valves ensure that concrete tanks don’t float from the excess groundwater beneath them. Floating tanks can lead to serious cracks and other major issues. The increase over hydrostatic pressure that occurs from rising water tables triggers the opening of the pressure relief valve, allowing water to enter the tank and preventing it from floating. Telescoping valves are designed for use in tanks, lagoons, ponds, water containment structures and water & wastewater plants. Ideal for siphoning clean water from the surface of one tank or body into another, telescoping valves will not disturb the sediment that sinks to the bottom. 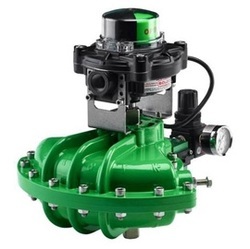 Telescoping valves are also used to regulate fluid levels, either by draining one tank into another or filling an adjacent tank with a higher water level. Troy Valve has been manufacturing mud valves for over 25 years, but the original Mueller Company design dates back nearly 80 years! Sure, over that time they have refined and tweaked the original valve, but what you see today is nothing but time-tested, good old-fashioned engineering.